One of the major reasons why Facebook has reached the level of being really unremovable from the modern marketer’s life is its endless pursuit of betterment. Its think tank is never tired of exploring new avenues by remaining on its toes all the time. Two recent announcements about Facebook marketing make this especially clear. In this post, we explained that the Twitter’s decision to slowly and steadily do away with the buy button is an indication of how difficult it is to monetize any social media platform. But the conundrum that is no social media platform can exist for a long time without methods of monetization. Facebook marketing leadership is too prudent and wise to follow Twitter’s path with social commerce. 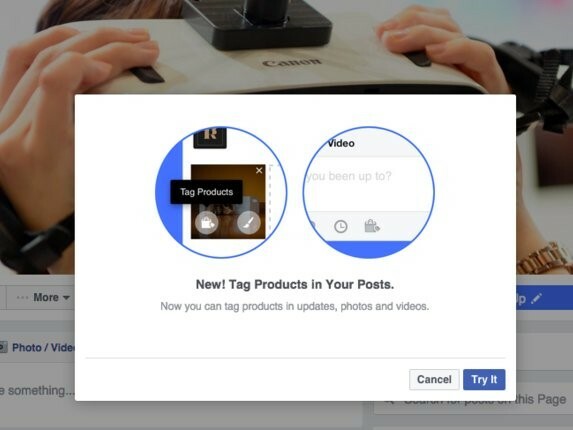 Thus, to further merge shopping with Facebook marketing, Facebook is testing letting page owners tag actual products in their photos, videos, and other posts. 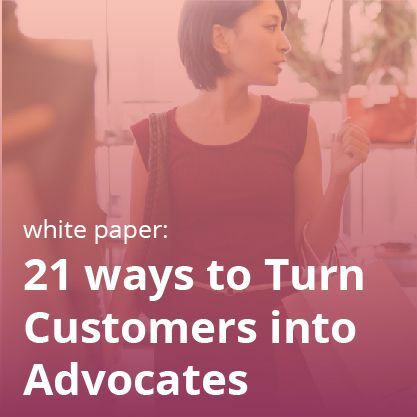 The functionality, as well as the logic behind this, is very simple: Clicking the tag would take readers to the product page where they can learn more about your products. A Facebook spokesperson has said that it will help the page owners get more organic traffic via organic discovery. Though the term “organic” discovery implies that there’s no paid advertising related to tagging products this way, business doesn’t work for charity. We assume that it’s just a matter of time until Facebook adds a paid component to this product tagging feature. This is especially true when all other social media platforms, including Snapchat, Pinterest and Twitter are splitting hairs to find new ways of monetization. Any timeline for its arrival is not clear, however, as of now, pages with their own product catalog and shop section on Facebook can make use of this feature. But it will be highly interesting to see how the transformation of tagging into a profit-making tool will work out. 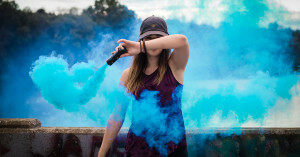 Everybody has understood the importance of visual portrayal of human stories on social platforms as far as engagement and consequently revenue are concerned. The success of Snapchat stories gave this though a solid backing of proof. And that’s why Instagram launched its own clone of Snapchat Stories. 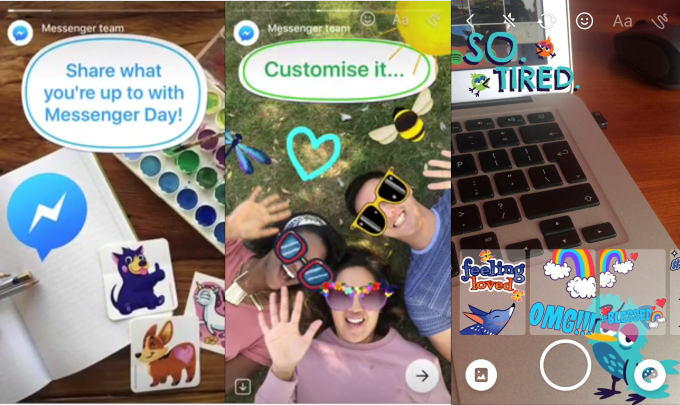 Now the Facebook marketing team is also adhering to this trend by testing its own Snapchat like ‘Stories’ feature inside Messenger. In Poland, Facebook launched “Messenger Day”, which lets people share illustrated filter-enhanced photos and videos that disappear in 24 hours, just like on Snapchat. Most of the functionality is exactly like Snapchat Stories, with the capability to draw or add text to images. The only area where it scores higher than Snapchat stories is the use of graphic filters as suggestions for what to share by not just focusing on celebrating holidays and events. The Facebook marketing team has seemed to make Stories more engaging than either Instagram Stories or Snapchat Stories–Facebook Stories is definitely more expressive with an added flavor of feelings and emotions. It has inbuilt prompts like “I’m Feeling”, “Who’s Up For?” and “I’m Doing”. By tapping on the “My Day” tiles, the user is exposed to a range of filters “I’m feeling…so blue” with raindrops and a bubbly blue font, “I’m feeling…blessed” with a glorious gold sparkly font. And all these filters come up with nicely crafted and eye catchy visual illustrations. The only thing Facebook Stories lacks is Snapchat’s more advanced lens effects. But Facebook’s acquisition of MSQRD back in March will help the social media giant in overcoming this limitation. It’s not difficult to understand why Facebook is doing this. Messenger is already very popular among people and they use it all day with close friends. There is no point in either creating a separate platform for stories or stuffing it into Facebook’s core app, which the company tested as “Quick Updates” and scrapped. Besides, Facebook has realized that those days are gone when people only posted about really big events from their life- marriage, anniversary, vacation are a few to name. Now even going to the mall or Starbucks is enough for people to share it on Facebook. So, clearly, there was a scope for this sort of feature where a person’s life can be put on display for 24 hours. There are geographical aspects too. 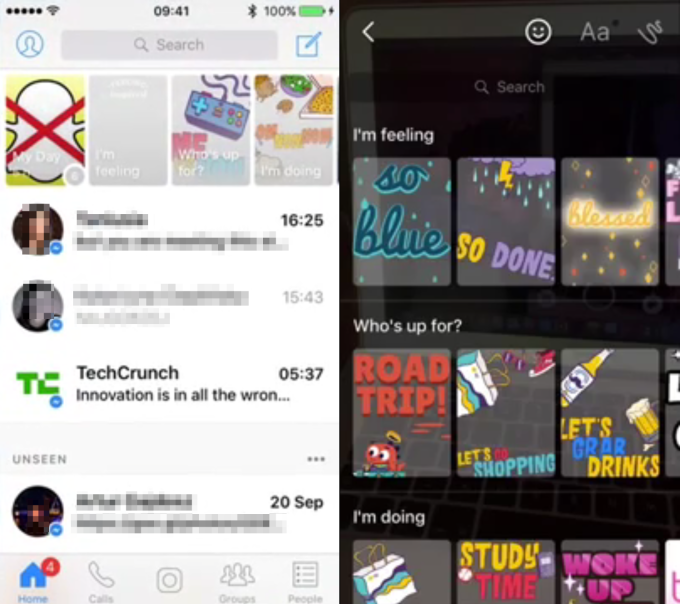 The reason why Facebook is testing Messenger Day and its new Stories feature in Poland is that Snapchat is not very strong there, but Facebook Messanger is. It’s important to note that 60 million people in the US and Canada already use Snapchat daily. The aggressive pushing of Messanger might repel them. But in countries where people aren’t that familiar with Snapchat, it has nothing to lose by experimenting. Similarly, after testing it thoroughly, Facebook could hamper Snapchat’s growth by bringing its Stories to the untapped corners of the earth where Snapchat’s penetration is low. The less influence of Snapchat in Russia is one among many other reasons why Instagram Stories are flourishing there. To Conclude… Clearly, Facebook is trying to be as rich as possible as far as features are concerned. 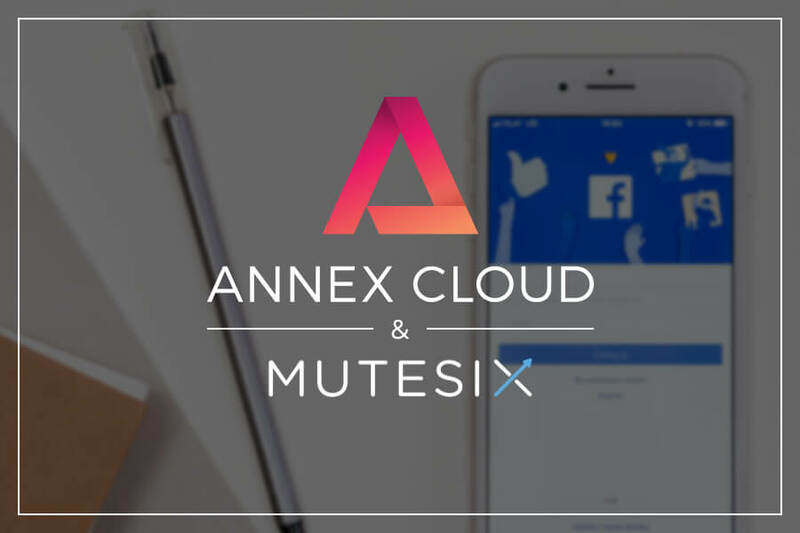 Simply because it is directly related to people’s engagement and thus the high possibility of revenue generation by creating a mold of monetization around all these features. I won’t be surprised if we see implementations of more and more features directed towards monetization…not just by Facebook, but other social media platforms too. After all, monetization is like oxygen for them! Note: We always keep a close watch on each and every happening in the social media world. To know which new targeting tools Snapchat has added to its arsenal, have a glance at this blog. 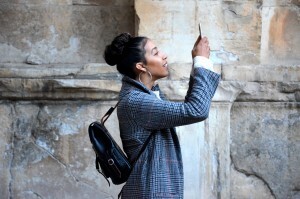 Similarly, to get acquainted with the recent Instagram updates, this blog is a must read.